aaaaaaIn the annals of American poetry, Todd Moore is an anomaly. 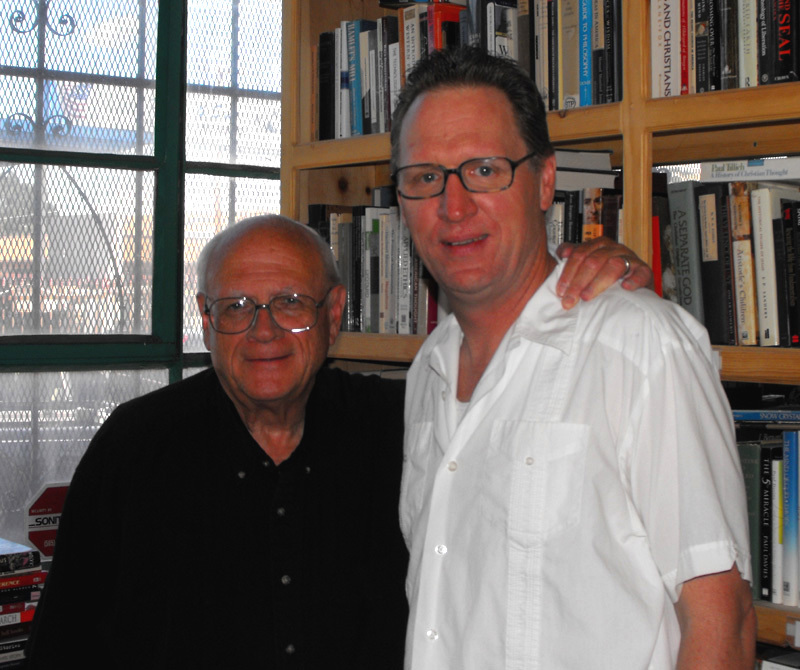 The author of more than 100 books and chapbooks during the past 40 years, he’s both known and unknown at the same time. In fact, Moore is regarded as a legend in the underground and renegade press circles, yet no university or mainstream press has touched his work, except for a few well-regarded anthologies. aaaaaaWhat’s needed now, then, is a selected poetry by a major press with wide distribution. There’s no poet in America more deserving. Until that time, however, we’re lucky enough to get a new, large chunk of his work with The Riddle of the Wooden Gun, which Lummox Press published earlier this year. aaaaaaAs a new installment in his 35-year-old Dillinger epic, Riddle is a first-rate romp into the heart and soul of the American dream. It’s a dream that’s so close to actuality that it’s eerie in its portentousness and its real-life dramas. But the wooden gun, which sometimes exists in reality, is also a ghost or spirit that no one can fully pin down. aaaaaaBut the real heart of this first-rate book is the knowledge that there’s no end to the wooden gun, that it remains with the reader as an endless quest for what? Salvation, damnation, protection, a joke, a ruse, a shield? Perhaps none or all of the above. In essence, that’s the riddle. aaaaaaFor Todd Moore, the answer is, of course, every single one of them, mainly because Moore is an obsessed writer who has taken obsession into a life-changing journey. And the obsession is not only with Dillinger here and a wooden gun, but the relentless search and dedication to develop a one-of-a kind, bullet-proof voice in American poetry and letters. This obsession, which he has lived for 40 years, has significantly paid off. 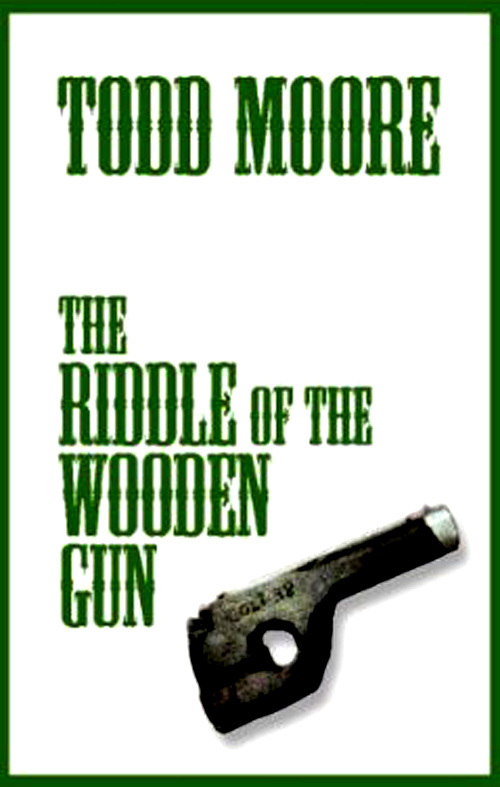 The Riddle of the Wooden Gun is a masterpiece. This entry was posted in Lawrence Welsh, Todd Moore by Monsieur K.. Bookmark the permalink.